stone monster born from titanite slab. residual power of the titanite slab. smashing down on foes from above. 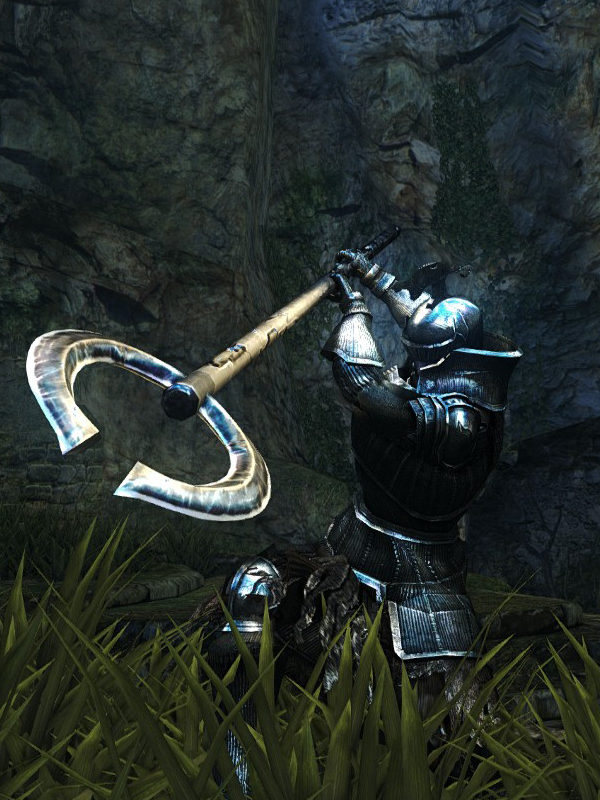 Like all Halberds, if the Titanite Catch Pole's weak attack doesn't connect with an enemy, the user will stumble and seem to not be able to handle the weight. If the hit connects, the stumble animation does not come into play and the user moves as normal. 25% STR, 45% DEX, 40% INT scaling.